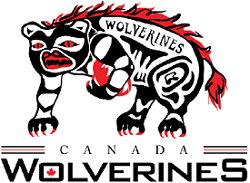 Known as the Wolverines, the Canada Rugby League men’s team have represented Canada in senior & junior men's rugby league football competition since the re-establishment of Rugby League in Canada in 2010. 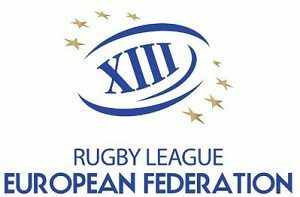 Administered by the Canada Rugby League Association, the Wolverines are currently ranked 17th in the RLIF World Rankings. Buy tickets for all upcoming Canada Rugby League fixtures! All the latest news, reports and information from Canada Rugby League, the Wolverines and other representative sides. 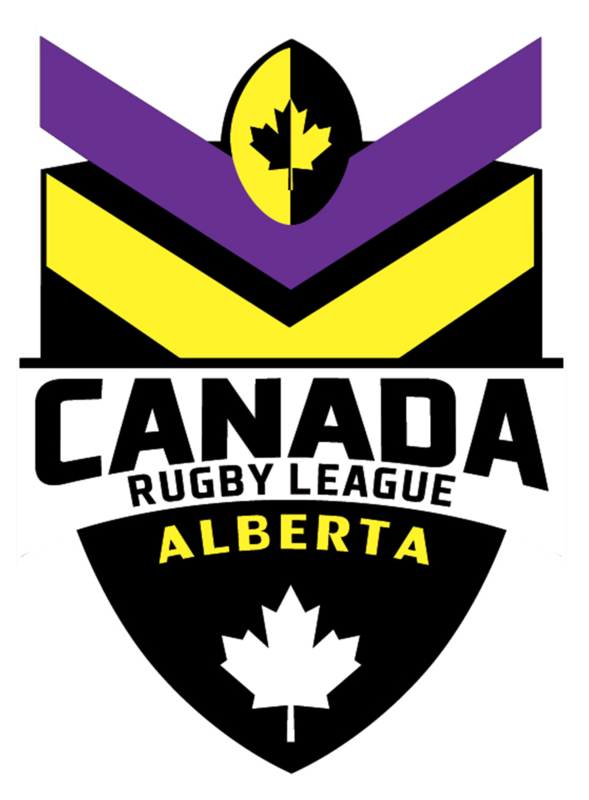 All the latest news, reports and information from Alberta Rugby League and the Alberta Broncos Representative Sides. 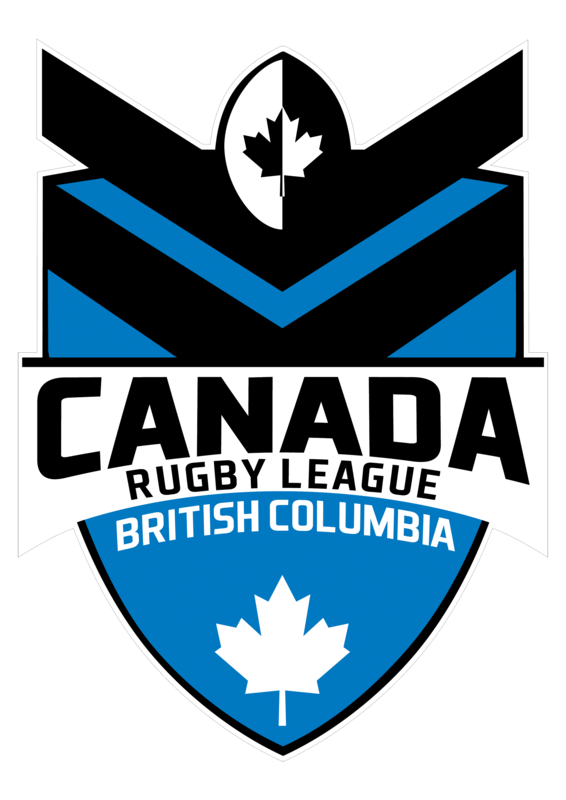 All the latest news, reports and information from British Columbia Rugby League and the British Columbia Bulldogs Representative Sides. 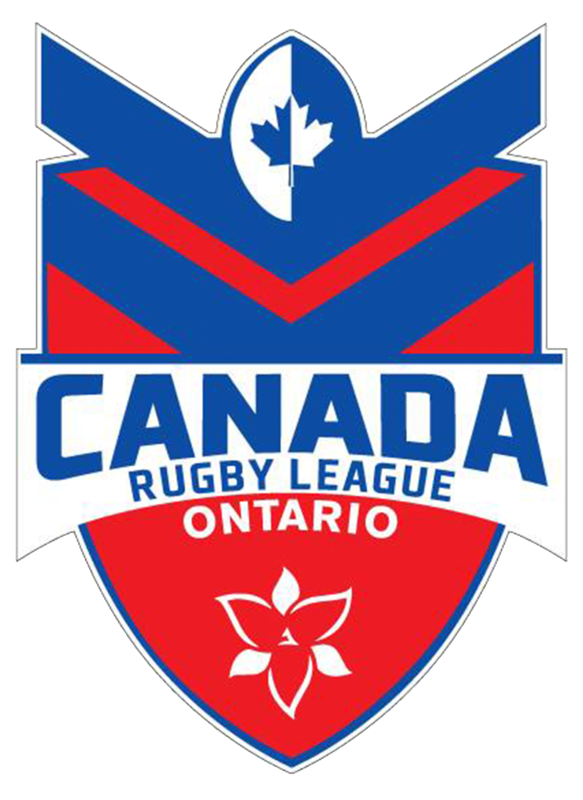 All the latest news, reports and information from Ontario Rugby Leagueand the Ontario Royals Representative Sides. Show your support by registering for an annual CRLA Supporter’s Club membership at Canada Rugby League – Supporters Club. Memberships include access to the regular newsletters highlighting Rugby League in Canada, exclusive contests, and more!! 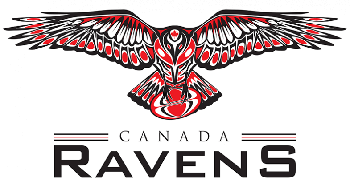 Also check out our online shop for all your Canada Rugby League merchandise needs!